The Big Fake Wedding, GET YOUR TICKETS! — Champagne Supply Co. The Big Fake Wedding, GET YOUR TICKETS! 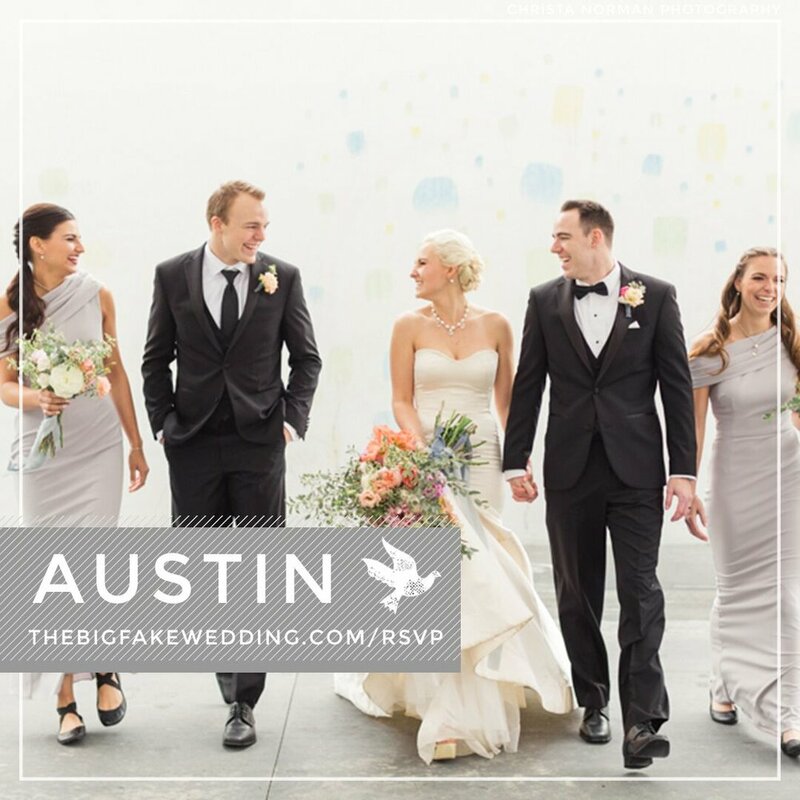 We are so excited to be a part of The Big Fake Wedding coming up on October 18th at The Addison Grove! Click below to grab your tickets!